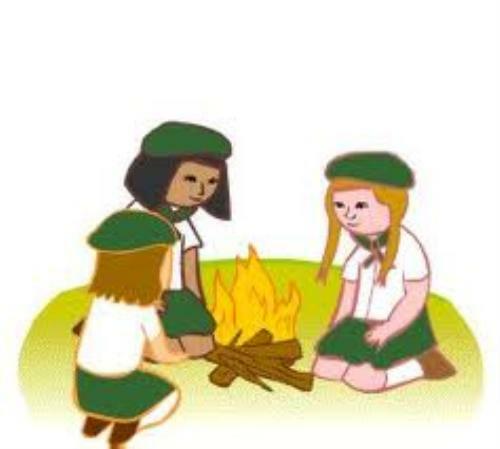 We are learning to be Girl Scouts. We are learning to respect ourselves, our leaders and our resources. We are learning to be campers!